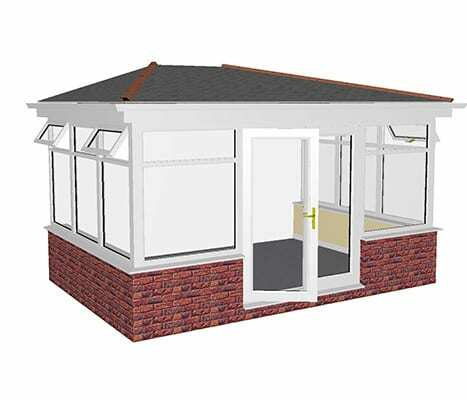 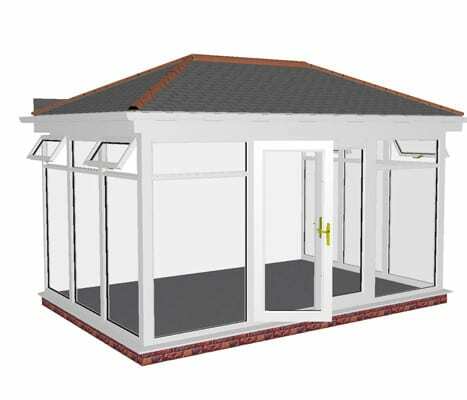 Below is a video guide for constructing your DIY conservatory covering the main aspects of the build. 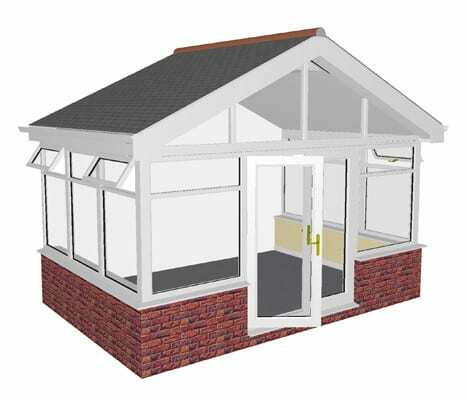 Part 1 of 13 of our conservatory construction guide. 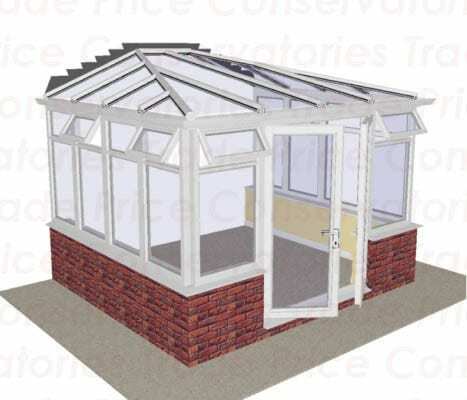 Part 2 of 13 of our conservatory construction guide. 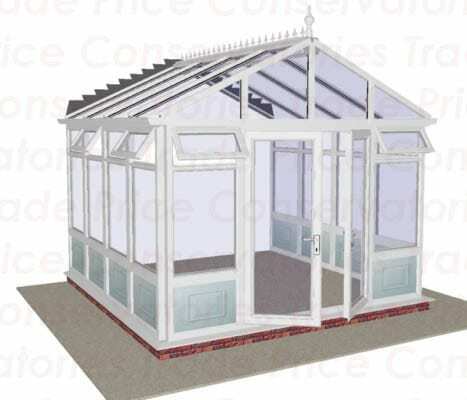 Part 3 of 13 of our conservatory construction guide. 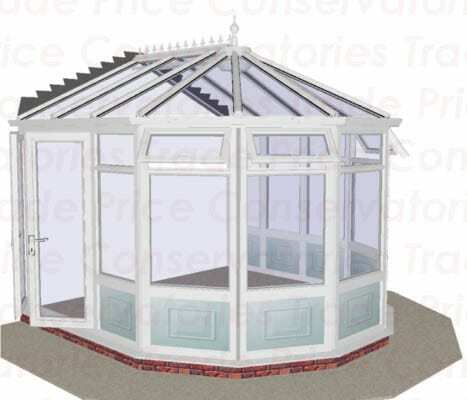 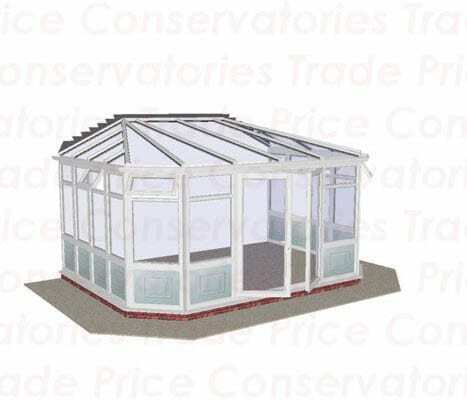 Part 4 of 13 of our conservatory construction guide. 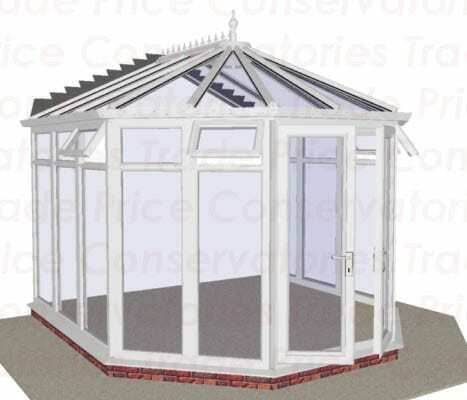 Part 5 of 13 of our conservatory construction guide. 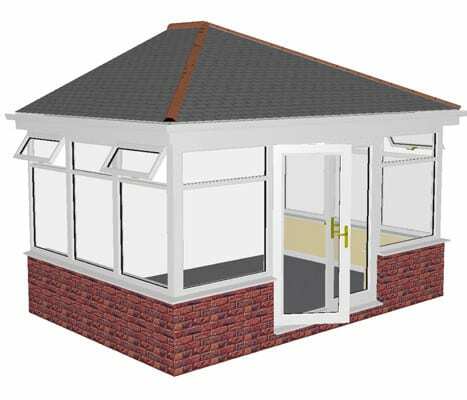 Part 6 of 13 of our conservatory construction guide. 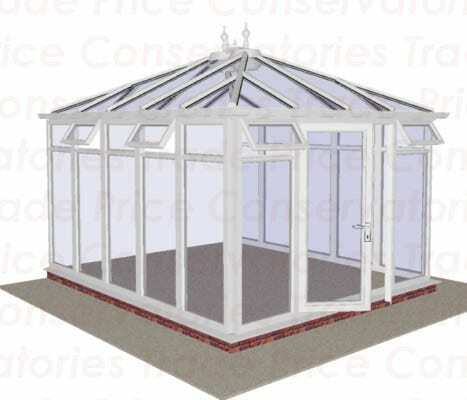 Part 7 of 13 of our conservatory construction guide. 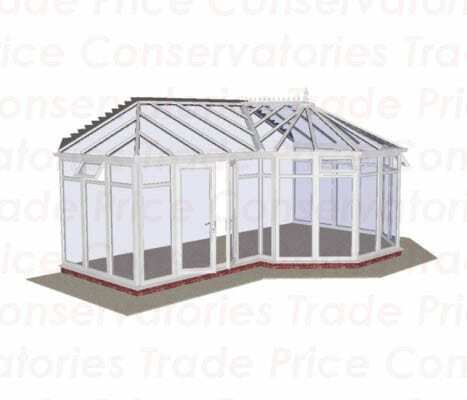 Part 8 of 13 of our conservatory construction guide. 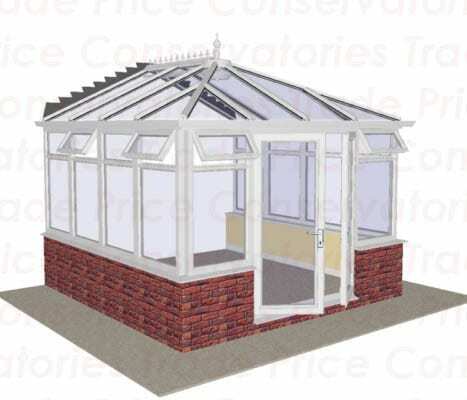 Part 9 of 13 of our conservatory construction guide. 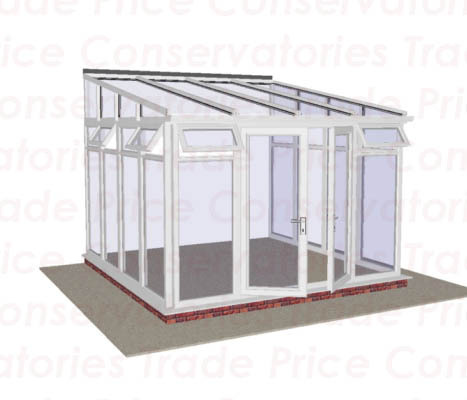 Part 10 of 13 of our conservatory construction guide. 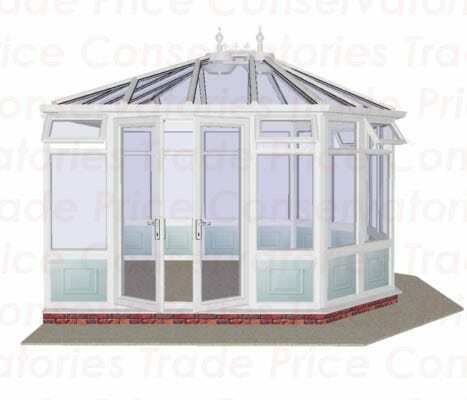 Part 11 of 13 of our conservatory construction guide. 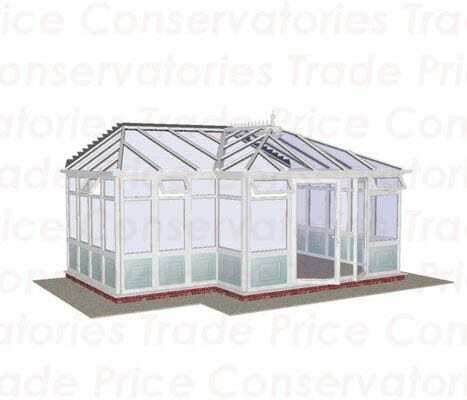 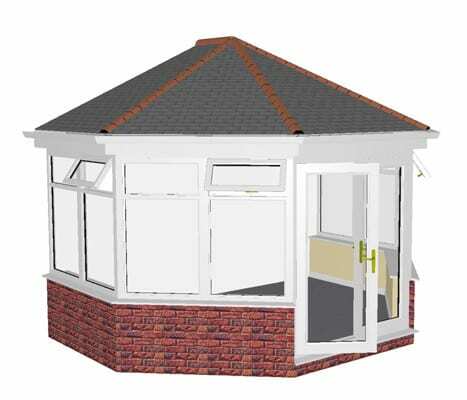 Part 12 of 13 of our conservatory construction guide. 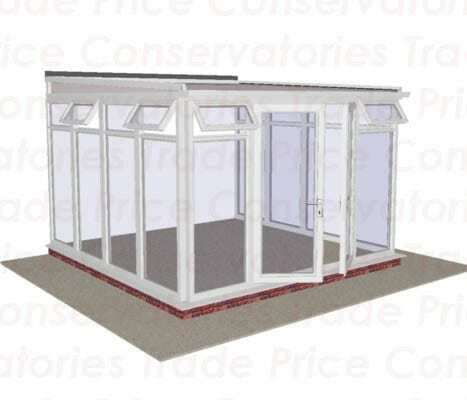 Part 13 of 13 of our conservatory construction guide.